The new version of Bodhi Linux 5.0.0 is now available for download. Bodhi is an Ubuntu-based Linux distribution which comes with Enlightenment 17 desktop environment. There are three different versions available: Standard, Legacy and AppPack release. If you are unsure which version is the best for, you can read this article that explains each release in depth. 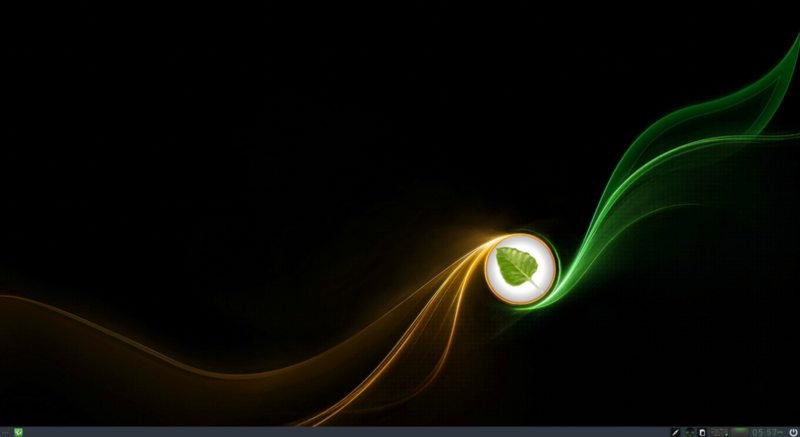 If you are looking for a lightweight Linux desktop, Bodhi Linux could be a good choice. You can run this distribution on an old computer without problems. Doesn’t like the original Ubuntu which uses Gnome as the desktop environment, Bodhi Linux comes with Enlightenment desktop which is more lightweight. You can download the ISO file using the link we provided below. Burn it to a DVD or simply create a Live USB.